Tickford Racing's Chaz Mostert led Nick Percat and Michael Caruso in a wet final practice for the ITM Auckland SuperSprint. 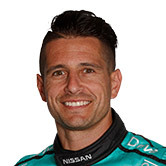 A short, 20-minute hitout got Saturday's running at Pukekohe underway, Mostert turning a 1:10.3494s to finish 0.1022 seconds clear at the top. 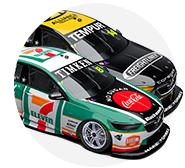 With Mostert, Percat and Caruso, all three brands were represented in the top three, while title rivals Shane van Gisbergen and Scott McLaughlin were eighth and 15th. After Friday's running was completed in dry and sunny weather, overcast conditions included light rain falling earlier on Saturday. Wets were the order of the morning given the moisture, with initial laps 10 seconds slower than Friday's pace set by Jamie Whincup. Van Gisbergen took times from the 1:12s to a 1:11.2075s, but then went off at Turn 4, edging gently into the tyres on the outside. That benchmark stood until Lee Holdsworth moved to the top with a 1:11.1210s with eight minutes remaining, going 0.0865s clear. 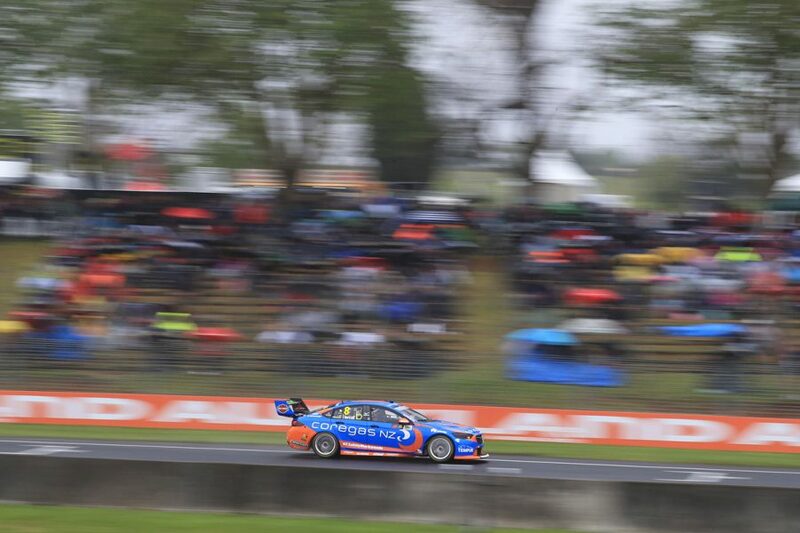 Van Gisbergen went faster again two minutes later, with a 1:10.8896s, as Mark Winterbottom slotted into second place. Another improvement followed for van Gisbergen, to a 1:10.7765s before calling an end to his morning as others lit up the timing screens. A flurry of laps in the final two minutes gave Holdsworth another stint at the top, followed by Richie Stanaway, Percat and finally Mostert. The Supercheap Falcon finished with Percat as his closest challenger, after the Coregas NZ Commodore improved again on his final lap. 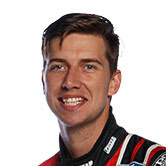 "We pretty much ran our dry set-up then, and the car seemed to be pretty responsive in the wet," Mostert said. "We're excited about that. At the end part of this season it's no secret that we're trying different things, trying to get the performance back in the car and Adam [De Borre, engineer] has done a pretty good job of that. "In saying that the track was drying at the end, so who was out on the last couple of laps got the times towards the front. "But the car is responding well, it feels good under me, so it's promising signs." Caruso was the only driver to head out on slicks, completing an installation lap before returning to the Nissan garage for wets. 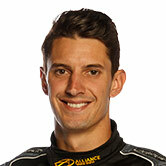 He wound up third, ahead of Holdsworth, Percat's BJR team-mate Tim Slade, Andre Heimgartner and Stanaway. Van Gisbergen fell to eighth, while Winterbottom and Whincup rounded out the top 10. Whincup was out of the top 20 for most of the session, and had a similar moment at Turn 4 to his Red Bull Holden Racing Team partner. McLaughlin was back in action following his Practice 2 accident, the Shell V-Power Racing driver moving from the teens to fourth with five minutes remaining. 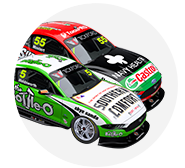 By the time the session was done, he had dropped back to 15th, four spots behind team-mate Fabian Coulthard. Coulthard had a near miss at the chicane in the early stages, having to take evasive action as Stanaway recovered from a spin. 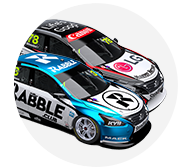 Craig Lowndes opted to sit out the bulk of the session, given the changeable conditions, and wound up 25th, ahead of Scott Pye. ARMOR ALL Qualifying starts at 1:40pm local time, ahead of the weekend's opening 70-lap race from 4:10pm.